Left: DeLo at the controls of a PB2Y, 1942. Right: DeLo in 2004. 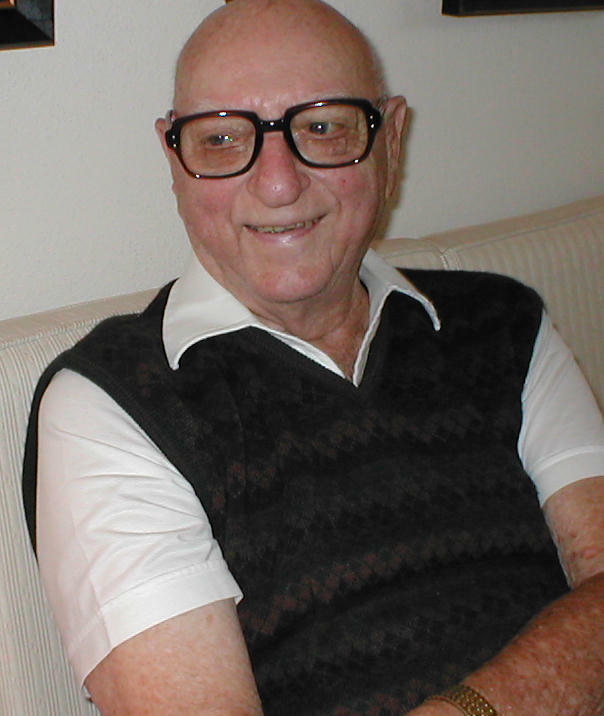 Frank “DeLo” DeLorenzo was one of the original members of the Roundtable, coming aboard during its earliest days in the 1990s. While he wasn’t present at the June 1942 Battle of Midway, we include him on our veteran roster due to one flight he made to the island while it was under enemy fire, but mainly due to his unique contribution to the history of the Pacific War. 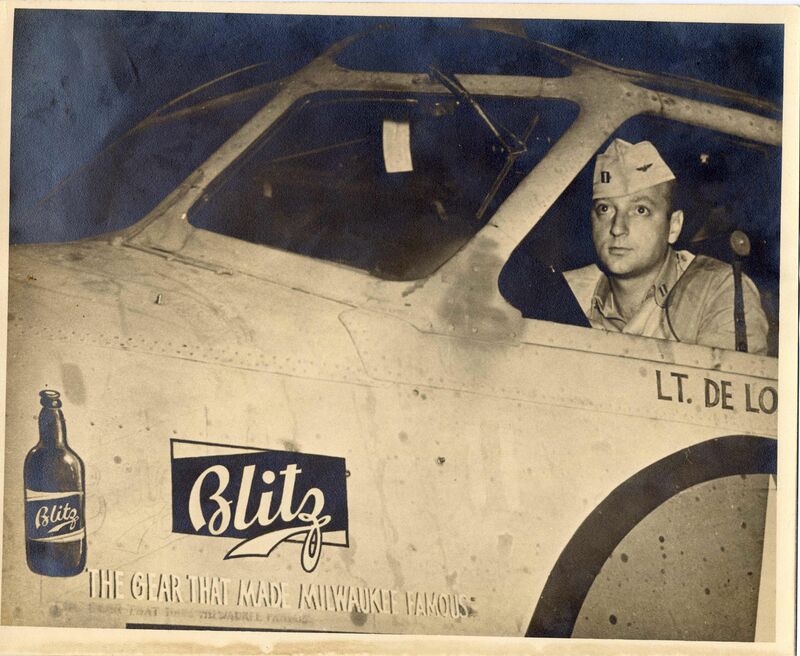 DeLo had the honor of piloting the aircraft that took Admiral Nimitz to Pearl Harbor in order to assume command of the Pacific Fleet in December 1941. You can read that story in No Right to Win on pages 10-11.